Home Women's Health Breast Cancer What Is the Connection Between Alcohol and Breast Cancer? What Is the Connection Between Alcohol and Breast Cancer? 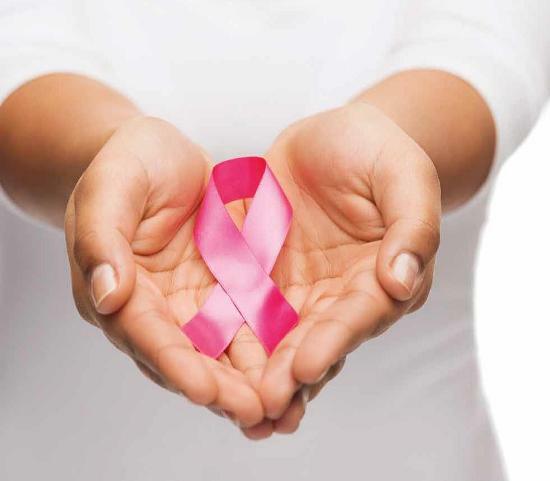 Breast cancer is known to have a strong connection with several lifestyle factors such as diet, obesity, and so on; equally the connection between alcohol and breast cancer is seen to be a fairly clear one. 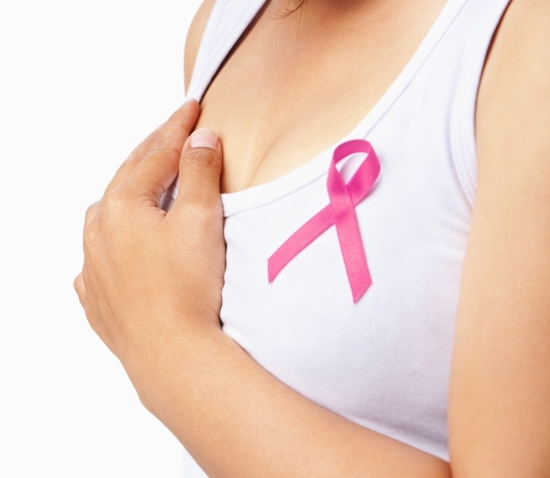 Alcohol consumption along with smoking is among the lifestyle habits can are seen to increase breast cancer risk. Researchers have found from numerous studies that drinking alcohol is seen to increase breast cancer risk very significantly. A large scale study of more than a million middle aged British women found that there is a clear link between alcohol and breast cancer and that the risk increases in proportion with the number of alcoholic drinks that women consumed in one day. The study found that as many as 6% of breast cancers that did occur, could have been prevented if the alcohol consumption had been kept to very low levels by those women. There is also evidence to show that each additional drink that was consumed per week may have increased the risk by about 2%. Additionally there is also the fact that binge drinking (having 4, 5 or more drinks at a time) seems to increase breast cancer risk and one study pegs this increase of risk as high as 55%. There is another way in which alcohol is connected specifically to breast cancer. Alcohol consumption is known to increase risk of other types of cancer as well, but it is particularly implicated in the case of women with breast cancer. Another study found that out of all the cancers that could be attributed to alcohol as many 60% of the cancers were cancers of the breast. This strengthens the association that clinicians have found between alcohol and breast cancer. Firstly the consumptions it seems to increase certain hormonal levels in the body. It is increase of estrogen and androgen that probably increases cancer risk. Secondly alcohol seems to carry out some DNA damage that also contributes to the cancer risk. The mammary glands have an increased susceptibility to carcinogens so the damage that alcohol can cause to them is probably greater than the damage it can inflict on other body tissues. 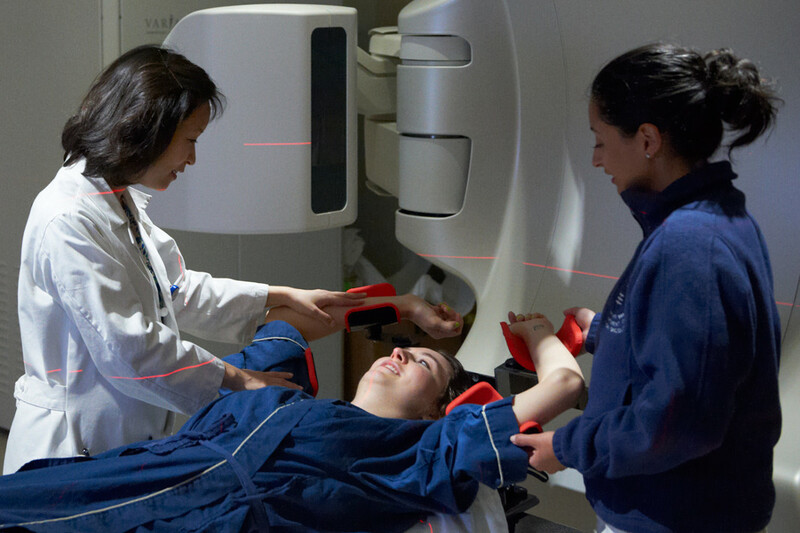 The researchers also found that cancer cells of the breast have a greater potential of spreading or metastasizing to other organs making them more dangerous and destructive, and offering a poorer prognosis. And then there is yet another way in which alcohol and breast cancer is intertwined. 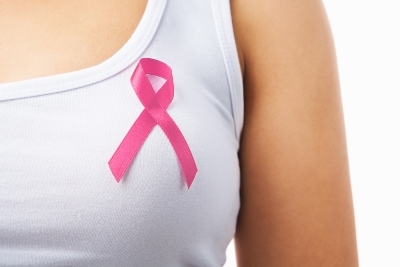 It isn’t just that a woman drinking increases her own risk of breast cancer. There is also some evidence to suggest that if a woman drinks during her pregnancy, she may increase the breast cancer risk for her daughter. Intake of alcohol during pregnancy (even moderate amounts) could increase levels of estradiol in the circulatory system found researchers and this served to impact the mammary tissue of female fetuses in a way that increased their life time risk of breast cancer. Previous articleTreatment for Trichomoniasis – What Are Your Options?